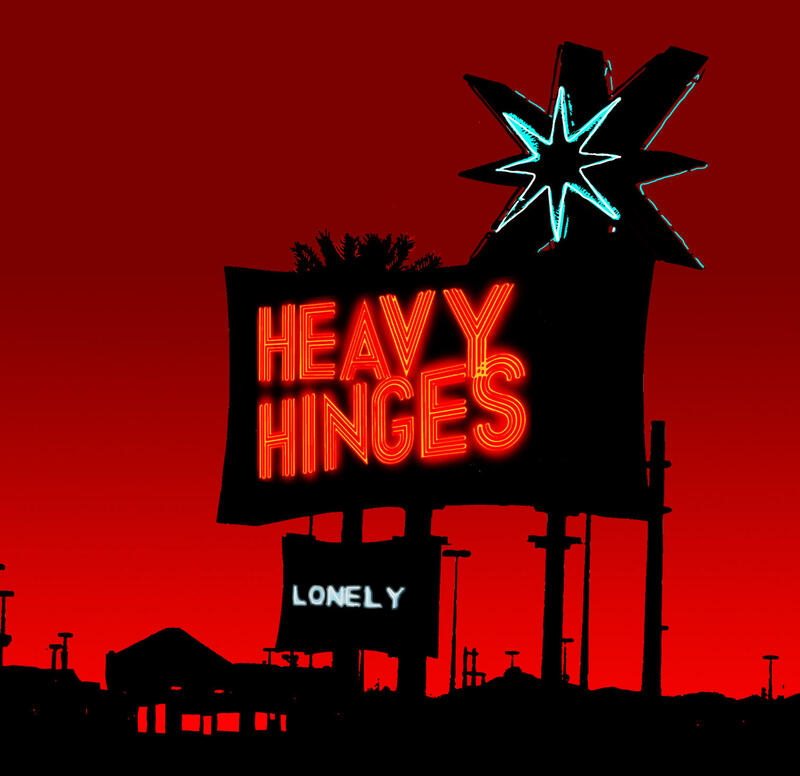 Heavy Hinges has just released their 3rd album entitled Lonely - a collection of songs full of passion and strength that are as universal as they are personal. They still sustain that "sublime ruckus" that endeared them to me 4 years ago when I first heard Mean Old City. This time, I was fortunate to have them stop by the WVXU studios to talk about the band and to play two tracks off the new album. As you listen, you’ll discover, as I did, the closeness and camaraderie the five members of Heavy Hinges have with each other - their friendship and openness can be heard in how they talk about each other and their ability to finish each other’s sentences. Lonely by heavy Hinges is availble for purchase from CD Baby and for download from iTunes. Note: This recording includes live, in-studio perfomances of "Lonely" and "Ms Right" from the album Lonely by Heavy Hinges.